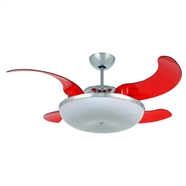 Reverse funtions: makes cool wind in the summer and warm in the winter. 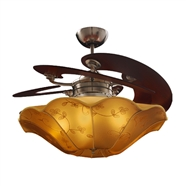 Made Taiwan ( Made in Taiwan, has certificate of origin CO, CQ when buy product of ROYAL HOME ). 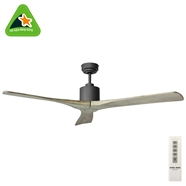 Note: 100% made in China don't have. 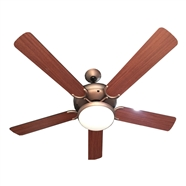 Blade 5 blades make from hight quality wood. 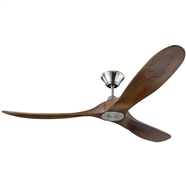 Wingspan 132cm. 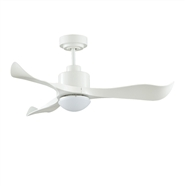 There are 2 options. 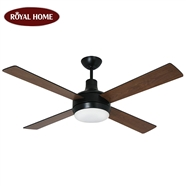 Control – The fan included Remote Control with 3 speed – ROYAL AC ( Gunuine – Warranty 1 year ). 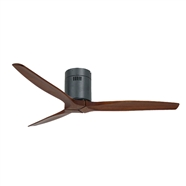 – You can choose installed Remote Control" Royal 100 windy level" to enjoy more windy level. 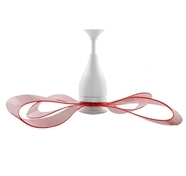 Windy speed Minimum 3 speeds. 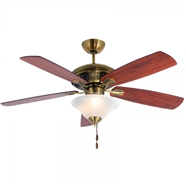 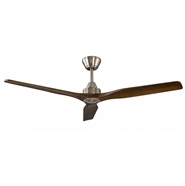 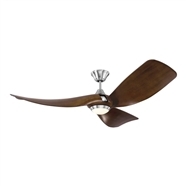 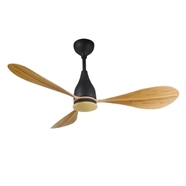 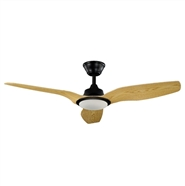 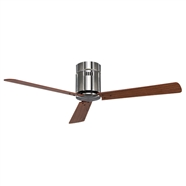 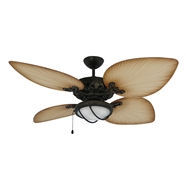 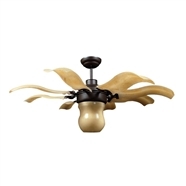 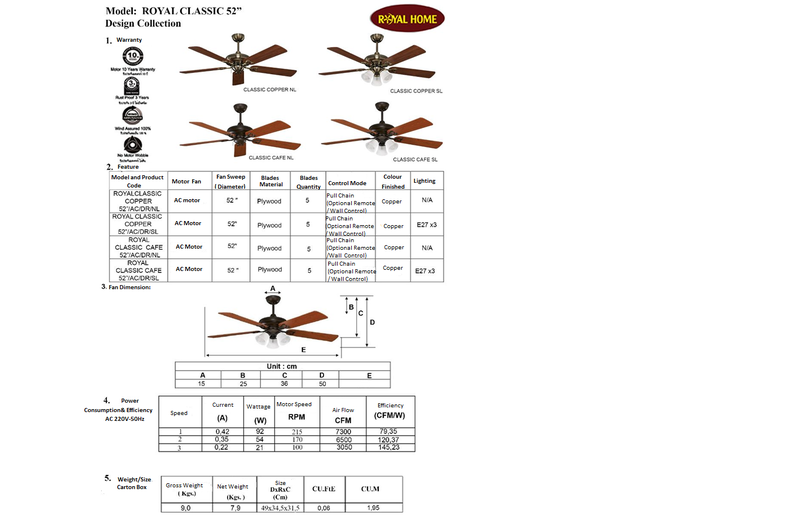 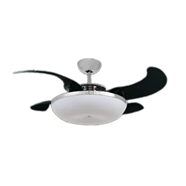 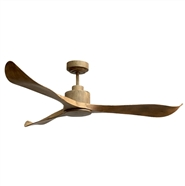 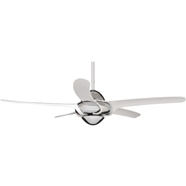 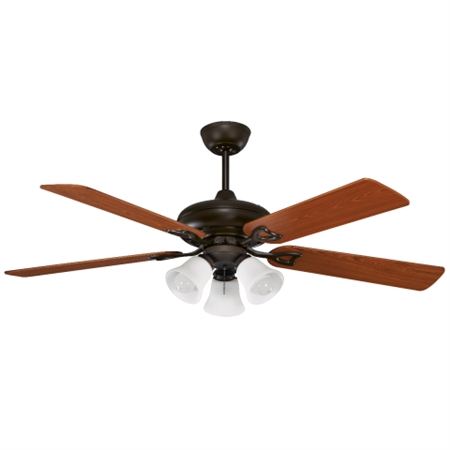 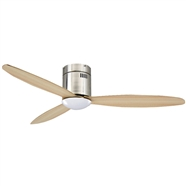 Royal Classic Cafe Ceiling fan- convenient and Vintage- suitable for every space your home. 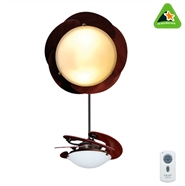 Xin vui lòng cho chúng tôi biết về trải nghiệm của bạn với sản phẩm này !